The winners will be selected randomly with Rafflecopter and announced on the blog. 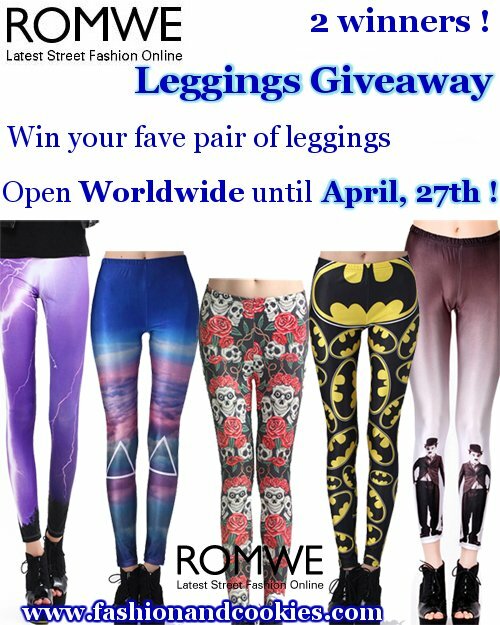 I will give the e-mails of the winners directly to Romwe so they can arrange the shipment of your leggings of choice !. NOTICE: Romwe leggings coupon code ! Another important thing to know is that if you place an order on leggings on Romwe, spending more than $ 30, you can have a 10% discount, using the coupon code legging10% on checkout ! This coupon code is available only for leggings purchases and also until April, 30th. 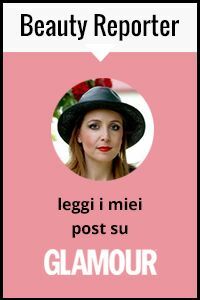 Io non sono un amante dei leggins, ma se dovessi li sceglierei forse un pochino meno "appariscenti". Thank's for the adress ! If you want you can come in my blog and tell me what do your advices , no ?